It’s either the Berlin Marathon or the Velothon that causes all of the traffic in Berlin to be blocked. The cyclists then dart through the city for 60, 120, or 180 km. Among them – already for the 6th time – are the Flying WOMBLS, our 2017 WOM team consisting of two women and 20 men. 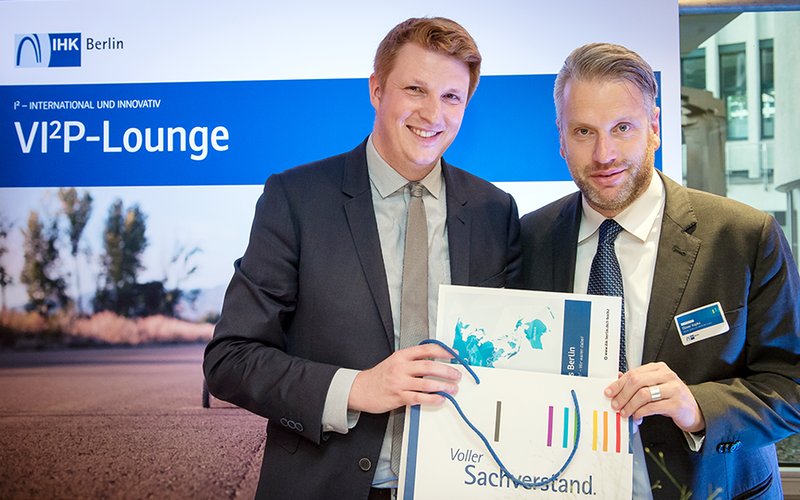 Essen – Innovation leaders of German SMEs are awarded the TOP 100 seal for the 24th time. In an independent selection process, the companies impressed with well-structured innovation processes, a fertile innovation climate, and above-average innovation successes. 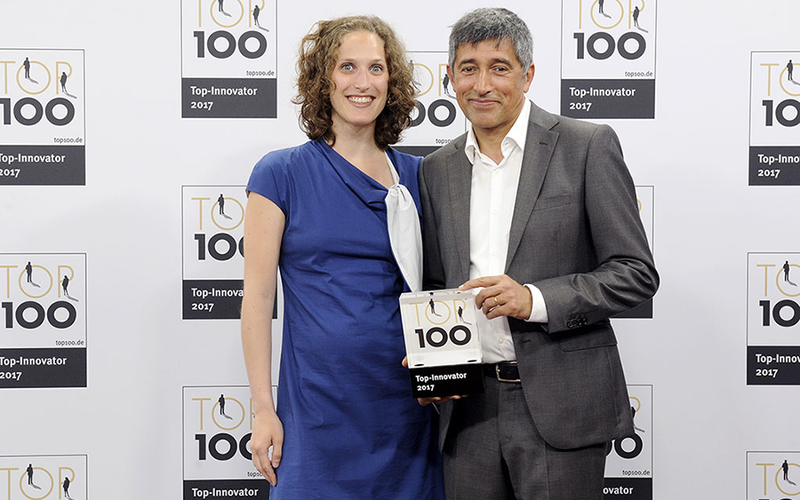 The mentor of the TOP 100 competition, the science journalist and TV presenter Ranga Yogeshwar, honors the top innovators within the framework of the award ceremony at the 4th Summit of German SMEs on June 23, 2017 in the city of Essen.